In today’s evolving healthcare environment Pharmacy leaders and owners continue to recognize the need for private Pharmaceutical Consulting Services in order to optimize their operational performance. 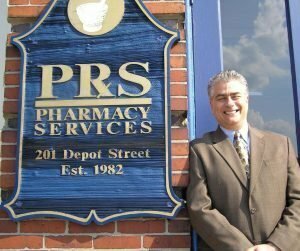 PRS Pharmacy Services has been providing Pharmacy focused consulting services for over 36 years. Our team of highly skilled and experienced Pharmacy professionals and specialists integrates real world experience with proven strategies that help Independent Pharmacies thrive and succeed in today’s competitive marketplace all over the world. At PRS we understand that every client is unique and the communities that they serve are just as unique. Our solutions are customized to reflect the infrastructure, staffing and culture of the business, organization, community or country they serve and are tailored to ensure sustainable success. We work hands-on with each client to become a trusted partner in your business. Our clients are more than just business partners…to us, they are family. Our Experts Have Over A Century Of Combined Experience In Independent Pharmacy Consulting. We understand the unique challenges you face in running an Independent Pharmacy. Also, we know how important the success of your business is to you, your family and your community. That’s why at PRS we are constantly improving and growing so we can provide solutions that make your life easier and your business more successful! 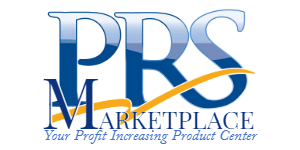 Thousands Of Busy Pharmacy Owners, Just Like You, Use PRS Consulting, Brokerage and Compliance Services! Offering World Class Solutions For Over 3 Decades. 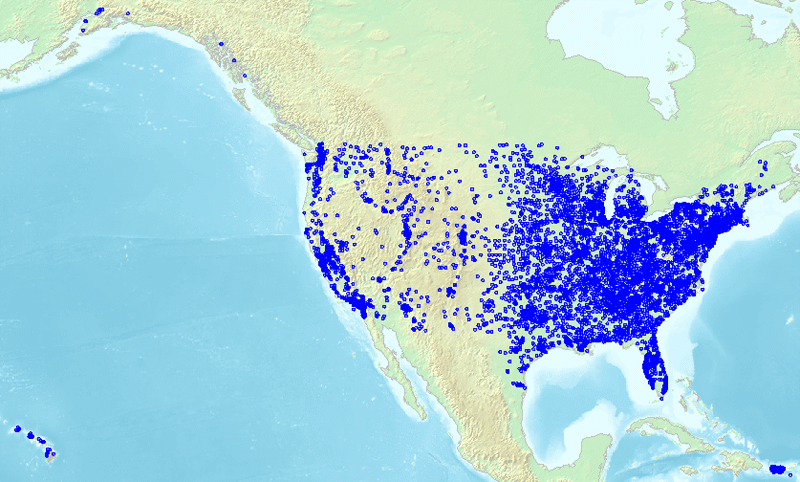 We have been recognized nationally and internationally for our continued growth and commitment to helping thousands of Independent Pharmacies all over the world. PRS has been a great addition to our team and provides a valuable resource for our business. Whatever Your Pharmacy Needs We Can Handle It. PRS tackles challenges and takes on projects that other companies simply can’t. Not convinced PRS can help your Pharmacy succeed…check out our TESTIMONIALS page! 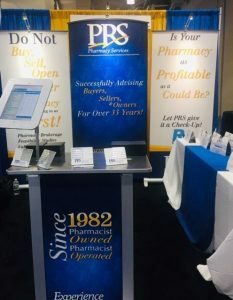 Our goal is to continue to be the brand name in Independent Pharmacy Consulting Services – the leader in the industry, forging the way with innovative solutions, unmatched credibility, ethical values and principles. We provide the highest level of expertise and quality in our industry and we work everyday to exceed the expectations of our clients and maintain our position as a world premier Pharmacy Consulting and Services organization. We believe that your Pharmacy’s success is our success! Find Out How Partnering With PRS Can Help Make Your Life Easier And Your Business More Successful!